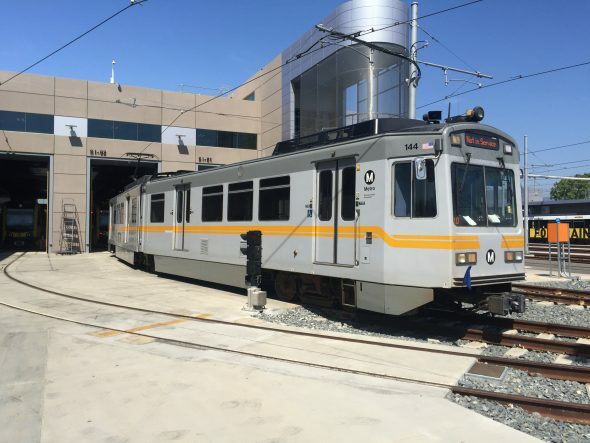 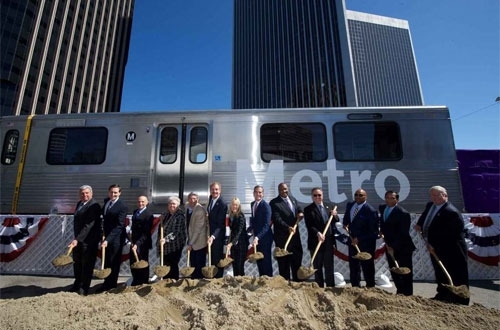 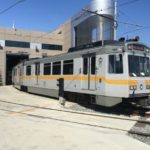 The Los Angeles County Metropolitan Transportation Authority (Metro) delivered four light rail cars to the new Southwestern Yard (SWY) to begin testing at the facility, which is expected to be completed and operational in 2019. 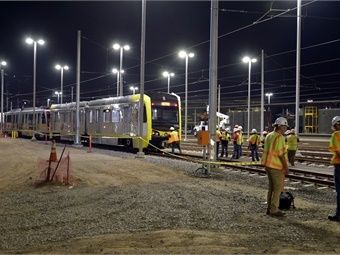 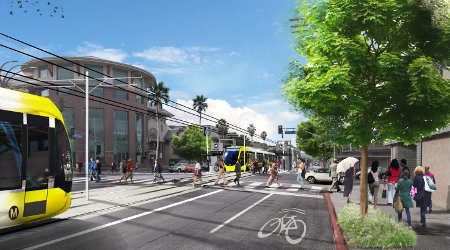 The facility will house rail vehicles for the Crenshaw/LAX Transit Project, which is in the final construction stages. 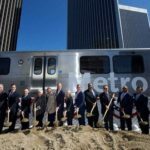 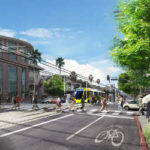 The Los Angeles County Metropolitan Transportation Authority‘s (Metro) board yesterday chose a 9.2-mile light-rail line as its preferred alternative for the East San Fernando Valley transit corridor project. 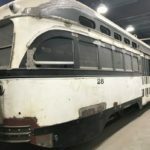 PISCATAWAY – A former plastic factory on Baekeland Avenue has been transformed into a modern locomotive and rail vehicle maintenance shop. 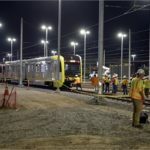 Kinkisharyo International LLC opened an overhaul and refit rail shop at the 160,000 square foot site. 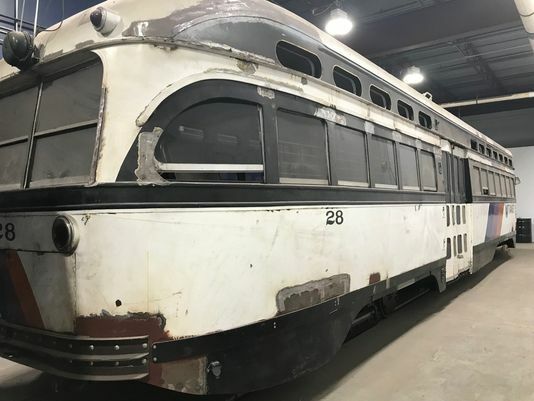 Work on the shop began in 2015.